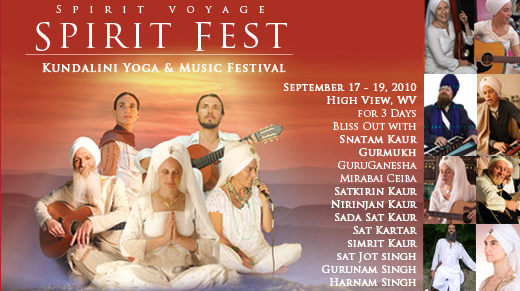 Sat Kartar will be back again at Spirit Fest 2011! 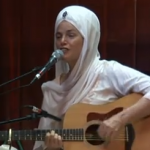 Enjoy this video of her singing “Sat Kartar”, a heart-opening mantra, at Spirit Fest 2010 with Hari Atma on bass and Christopher Rein on tabla. Her new album “Call 4 the Beloved” will be out soon! Sat Kartar on Spirit Voyage Radio with Ramdesh! Video: Sada Sat Kaur invites you to Spirit Fest 2011!